Many small business owners acknowledge that surveillance systems are necessary for certain environments, for crime control and public safety reasons, but don’t believe that they need it for their businesses. However, there are many reasons why video surveillance is just good business for any organization that employs and otherwise provides goods or services to human beings. We found an excellent article that offers 5 great reasons to consider surveillance for your company published by Smallbiztrends.com, an award-winning online publisher of news for small business. 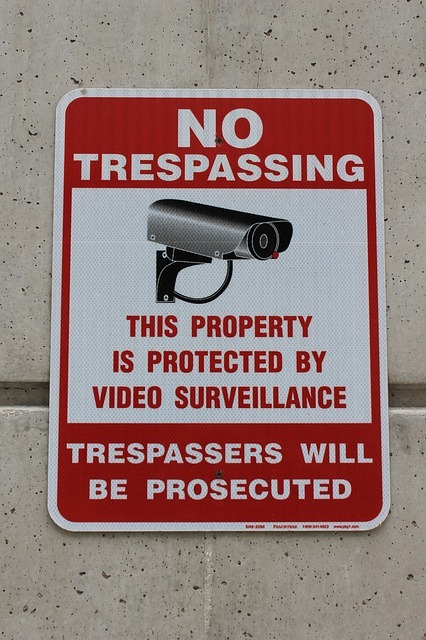 First, surveillance reduces theft from outside AND inside – from company property to intellectual property. Theft from customers and employees is a massive expense for certain organizations, and the investment in a surveillance system can help to reduce this burden. Second, business owners can improve overall operations by allowing a birdseye view of activities when management isn’t on site. The article cites a restaurant owner that found that his employees were taking excessive breaks and giving away free food to friends. Costs went down and productivity went up thanks to the discovery. Third, surveillance can increase productivity and profits. Simply by understanding that there was record of their behavior, employees at one company increased their output, leading to increased revenues and employee bonuses. And finally, the fourth and fifth reasons for surveillance systems relate to preventing harassment and workplace misconduct. Having a record of interaction, likewise, assists in determining what really happened when there are disagreements over an incident or accident. 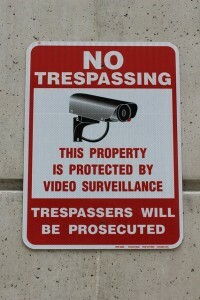 Think your business is ready for a surveillance system? ED&E can help! Our engineers have long experience in determining the most cost-effective and user-friendly solutions for businesses of all sizes. Contact us to learn more.